Atlanta Medial Branch Block | What is a Medial Branch Block? Ortho Sport & Spine Physicians in Atlanta, Georgia is a leading provider of medial branch blocks as well as complete back, spine and neck care. We are an orthopedic, interventional spine and sports medicine practice that specializes in finding solutions to complex, chronic and acute spine conditions and injuries using interventional spine treatments. Our practice features a team of double board certified Interventional Spine physicians and orthopedic specialists who are committed to using the most minimally invasive methods possible to help individuals with chronic pain find relief from their symptoms, improved function and a better quality of life. What is a medial branch block? 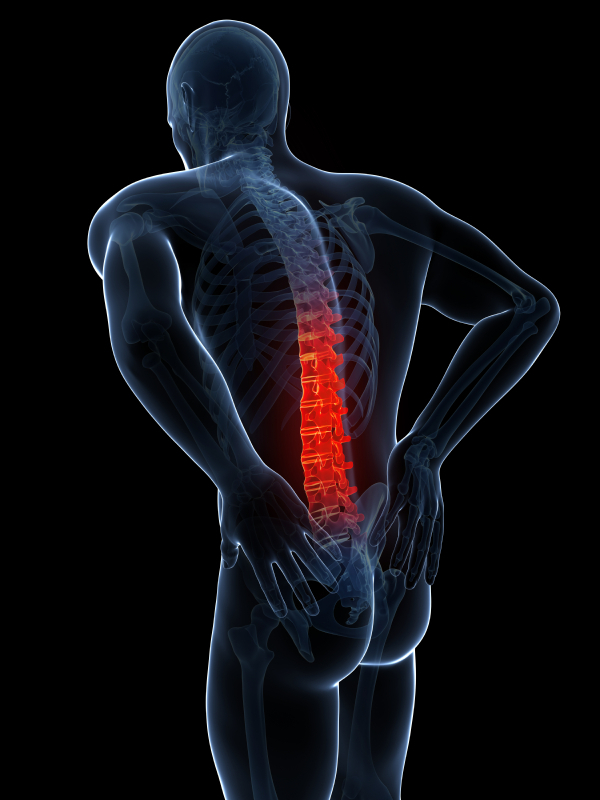 A medial branch block is an interventional treatment that can be used to determine whether or not a specific facet joint is the source of spine pain. The procedure involves injecting an anesthetic near small medial nerves connected to a specific facet joint, using Fluoroscopy to guide the injection. If the patient experiences significant pain relief immediately after the injection, then the facet joint is determined to be the source of the patient’s pain. At this point, a subsequent procedure called a medial branch radiofrequency ablation may be considered for longer-term pain relief. The physicians at Ortho Sport & Spine Physicians are experts when it comes to administering medial branch blocks. Using this advanced diagnostic procedure, we can accurately pinpoint the source of pain and inflammation so we can recommend an appropriate long-term treatment plan. Our medial branch blocks are performed as an outpatient procedure in the comfort of our fully equipped outpatient surgery center. Before undergoing a medial branch block, one of our Interventional Spine physicians will take the time to carefully explain the procedure so you will know what to expert both before and after the procedure. If you would like to get more information or to find out if you are a candidate for this procedure, please contact our Atlanta Medial Branch Block Specialists at Ortho Sport & Spine Physicians today and schedule a consultation with one of our Interventional Spine physicians. For your convenience, our office accepts most health insurance plans as well as several other forms of payment. We look forward to helping you stay active and live your best life.